Final implementation of these policy changes is expected to be at least one year from approval. MADISON – The Wisconsin Department of Health Services (DHS) today received approval from the Centers for Medicare and Medicaid Services (CMS) of the section 1115 demonstration waiver, known as the BadgerCare Reform demonstration waiver. 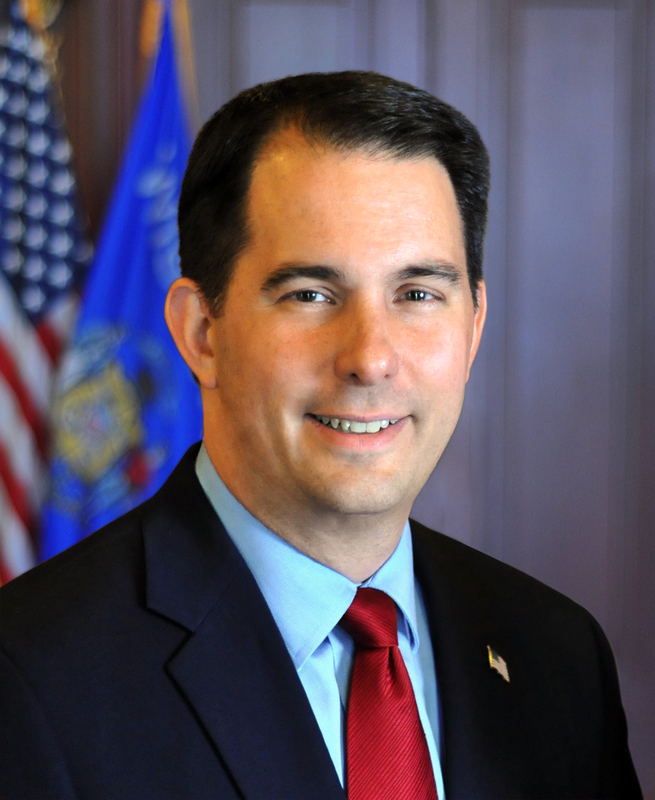 It contains several welfare reforms, many of which were included in 2015 Wisconsin Act 55, aimed at bolstering Governor Scott Walker’s efforts to help people move from government dependence to true independence. The current waiver, which allows Wisconsin to offer the BadgerCare Plus (Medicaid) standard benefit plan to adults without dependent children, ages 19-64, also known as the childless adult population, expires on December 31, 2018. The approved waiver amendment establishes policies that will promote improved health outcomes, increase participants ability to obtain and maintain employment and employer sponsored healthcare, and familiarizes individuals with private health insurance practices. Establishing monthly premiums. Instituting small premiums of $8 per household (or less depending on income and healthy behaviors) will align BadgerCare Plus more closely with private insurance policies. Requiring members to complete a health and wellness questionnaire. Similar to many commercial insurance plans, to be eligible for benefits, members will be required to submit a health risk assessment which provides information on their health and wellness, including any drug use. Improving access to treatment for substance use disorder. The new policy allows for full coverage of residential treatment for substance use disorder. Expanding treatment for those battling substance abuse is an important part of Wisconsin’s efforts to combat a statewide drug abuse epidemic. This improved access is available not only to childless adults, but all Medicaid and BadgerCare Plus members. Rewarding healthy behaviors. Members can reduce the premium they may have to pay by making healthy lifestyle choices. Wisconsin Medicaid will reward healthy behaviors, such as wearing a seatbelt, maintaining a healthy weight, not smoking, and not abusing or misusing drugs or alcohol, by reducing premiums. Establishing emergency department copayments (for non-emergency use). If a member uses an emergency department for care in a non-emergency situation, they may be asked to pay a copayment of $8. Appropriate utilization of health care services, including emergency department and primary care physician services, can improve the long-term health of our members and our health care system. Limiting eligibility for benefits to 48 months for those in noncompliance. For those childless adults between the ages of 19 and 49 who do not meet an exemption, eligibility for benefits is limited to 48 months. If a member is working or participating in a worker training program or other community engagement at least 80 hours a month, that month is not counted toward the 48-month limit. Once a member accumulates 48 months during which they have not met these work or community engagement requirements or if they do not meet an exemption, they will lose eligibility for six months. After six months, they may reapply for benefits and the 48-month limit of benefits resets. Finally, the waiver discontinues premiums for parents and caretaker relatives who qualify for transitional medical assistance. The policy changes listed above do not affect the elderly, blind and disabled population or caregivers, children and pregnant women eligible for BadgerCare Plus or Wisconsin Medicaid. However, the expanded access to treatment for substance abuse disorder will be available to this population as well. Final implementation of these policy changes is expected to be at least one year from approval. In the coming months, DHS will work with members, stakeholders, and the public across the state to get valuable input, suggestions, and feedback to help us build our implementation plan. DHS will be releasing information, as it is available, on our webpage. The approved waiver amendment application is available at: https://www.dhs.wisconsin.gov/badgercareplus/clawaiver-approvedapp.pdf . Learn more about the approved BadgerCare Reform Demonstration Waiver.